The Toronto Police Service requests assistance locating a missing man. 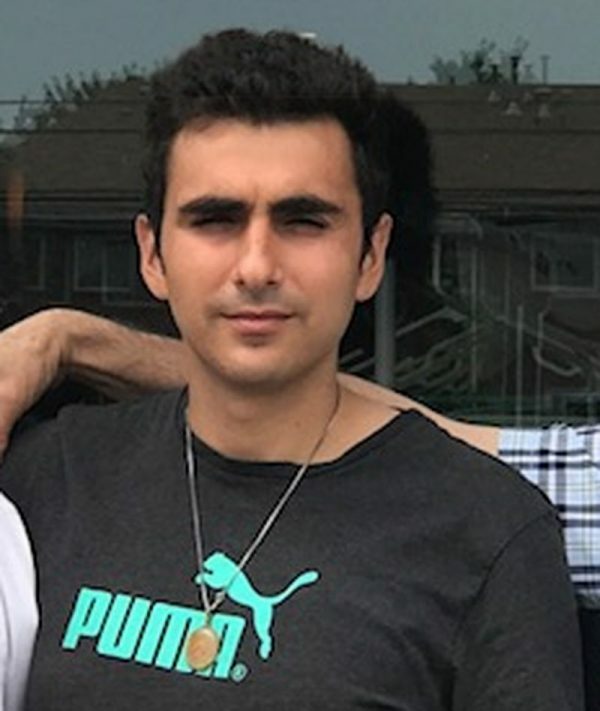 Kasra Jamshidi, 25, was last seen on Tuesday, August 21, 2018, in the Victoria Park Avenue and Old Sheppard Avenue area. 6â€�, thin build, brown eyes, medium-length black hair, unshaven. There is no clothing description available at this time.